The general rule is that the loser of any legal action pays the costs of the winner. This can be a big burden on Claimants or campaign groups who are bringing a case against a public body, such as a local council or government department. From the very start of the case we have to consider the strengths and weaknesses of a case, the costs and benefits, how it will be paid for and crucially when you are not entitled to legal aid how can you be protected from a costs order. Sadly our the years the people entitled to legal aid has shrunk through budget cuts and the unwillingness of the Legal Aid Agency to fund cases. However, outside legal aid funding there are a number of options. Conditional fee agreements: These are often referred to as no win, no fee agreements. If win your case it is likely that costs will be sought and recovered from the opponent. If you lose your case you are only liable for your own legal costs as outlined in the agreement. If you lose you may be liable to pay the opponent’s legal costs – but when we work with clients we seek other forms of funding – such as crowd justice to protect you from this. If we enter a CFA with you, we will advise you at the outset about anything you may have to pay. Crowdfunding: We have been able to assist in helping campaign groups use crowdfunding to raise funds to bring a legal case. In many of these cases we have used Crowdjustice to support raising the legal fees. 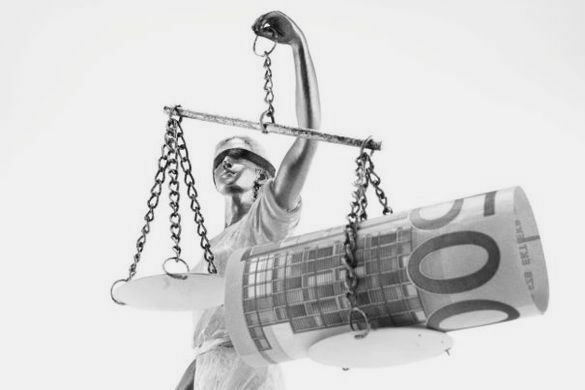 However, in our experience this has either supplemented other income to fund a case, or has been used in a limited way – for instance bringing a Judicial Review up to the permission stage. Unless it is a case that catches the public attention it is often very difficult to raise sufficient donations beyond £10k. Donations from organisations: in the past we have secured donations from national trade unions, trade union branches and organisations that have been willing to support a claim because of it is in the public interest. Don’t be put off: whether a judicial review or a civil claim the key is to talk to us early. Our aim in bringing cases is to assist you fund the matter through legal aid, CFA, or crowd funding.